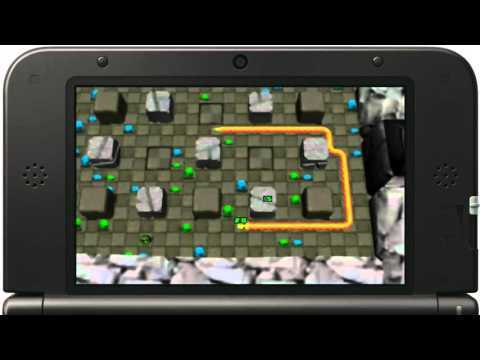 Sssnakes was released on 3DS 1053d ago in the US and the UK. Notify me when Sssnakes is available. Based on 2 Sssnakes reviews, Sssnakes gets an average review score of 60. All in all, I can’t help but recommend Sssnakes to all who own a 3DS; especially those wishing to relive their youth and play a bit of old-school inspired arcade action. It does not have the originality of other classic action puzzle games, and unfortunately the graphics and music do little to reel you in.